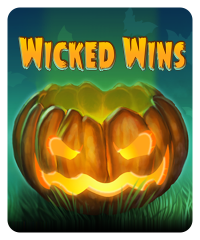 The Wicked Wins slot machine is a Halloween-themed 9-line slot machine and is a long-time favorite among players. 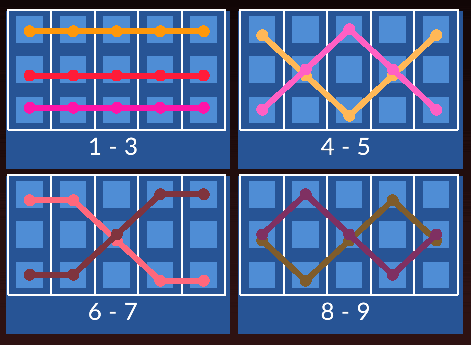 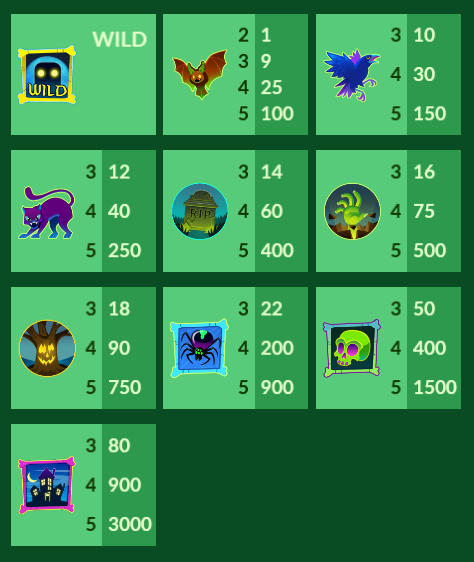 Get at least 3 Scatter Symbols in a spin and become “HAUNTED” by Jack. 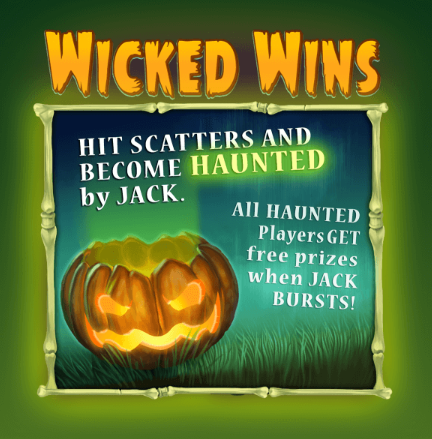 When Jack bursts on the 6th Scatter after his last burst, all HAUNTED players get chips.